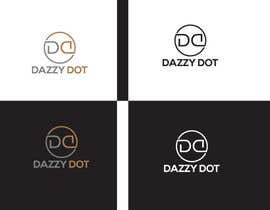 I need a design for a logo for a range of home products. 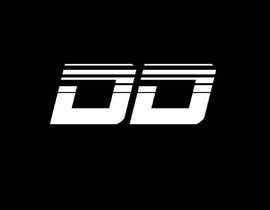 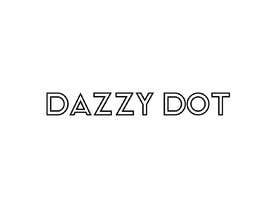 The brand name is Dazzy Dot. 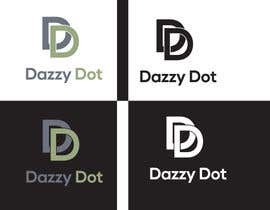 I am looking for a design with energy and a fresh and positive feel. 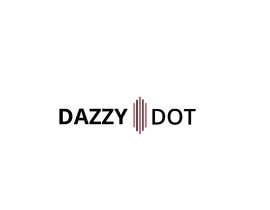 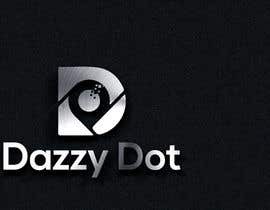 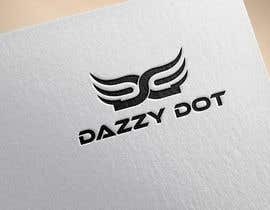 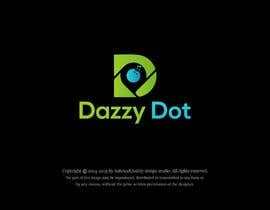 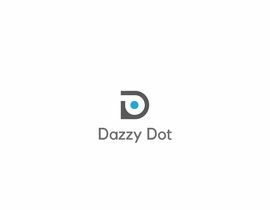 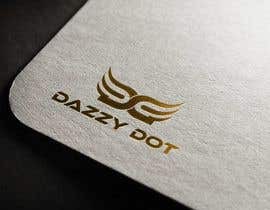 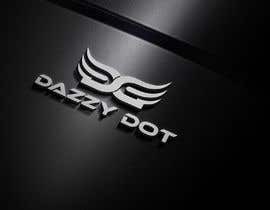 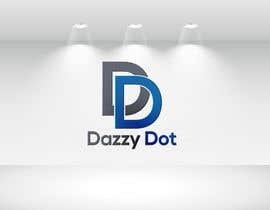 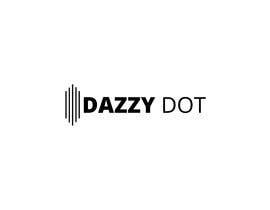 The proposal should include the words Dazzy Dot and a graphic design. 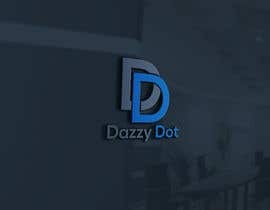 Source files in psd and AI formats should be included.